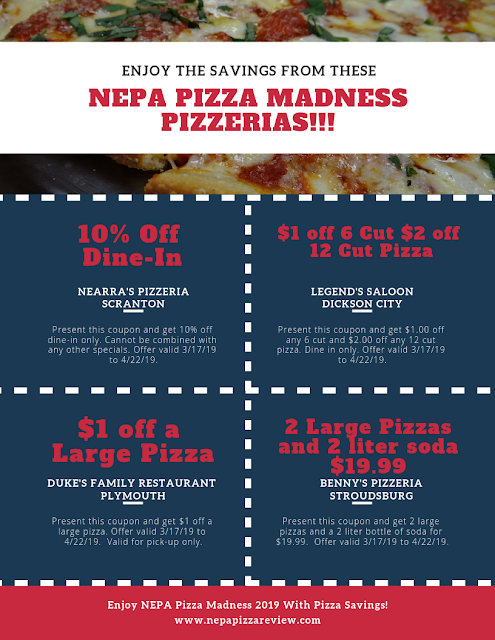 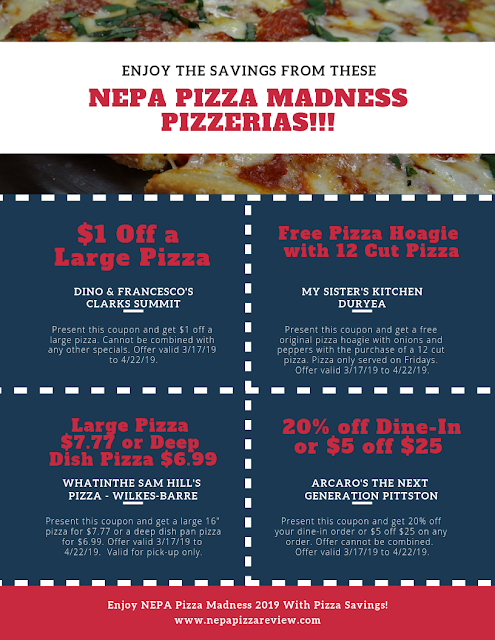 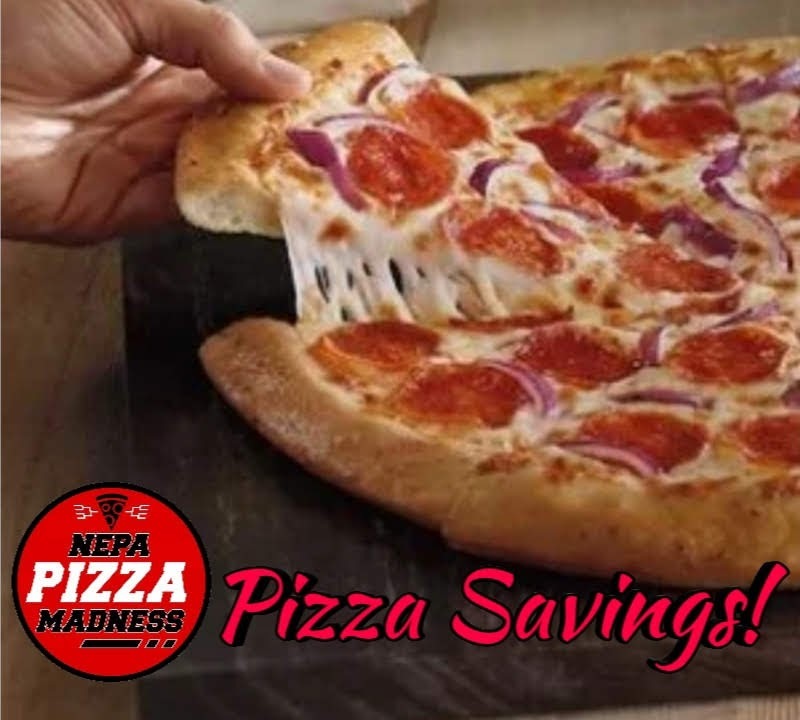 As a perk of joining NEPA Pizza Madness, NEPA pizzerias can submit coupons to share with their customers. These incredible small businesses have generously made these exclusive deals available to the NEPA Nation to take advantage of! What a great way to find a new pizzeria you have never tried before and go try it out while saving money! 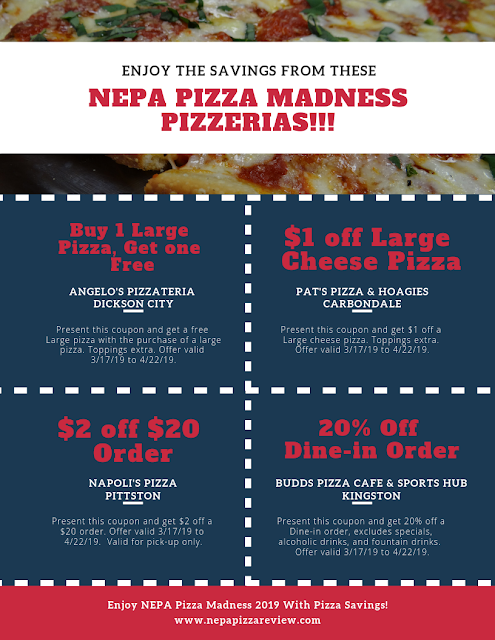 Each coupon is different so please read them carefully! 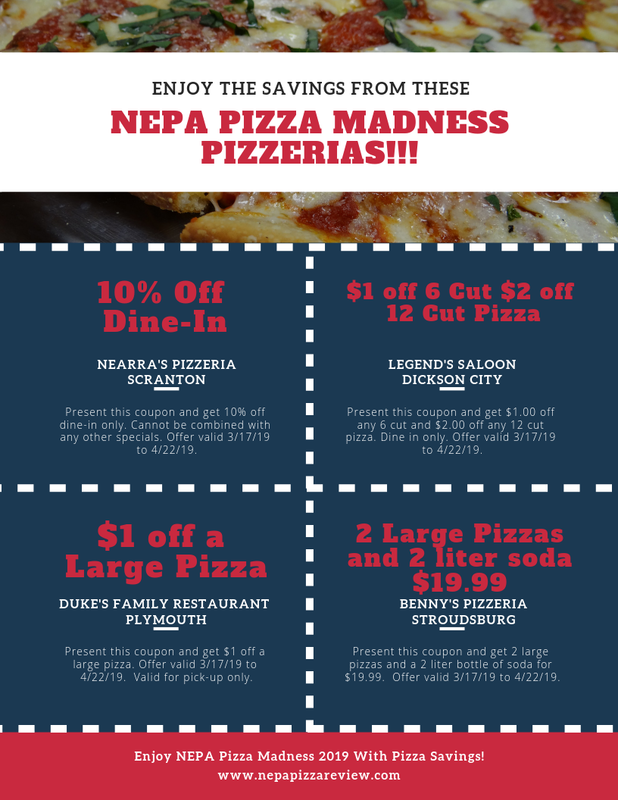 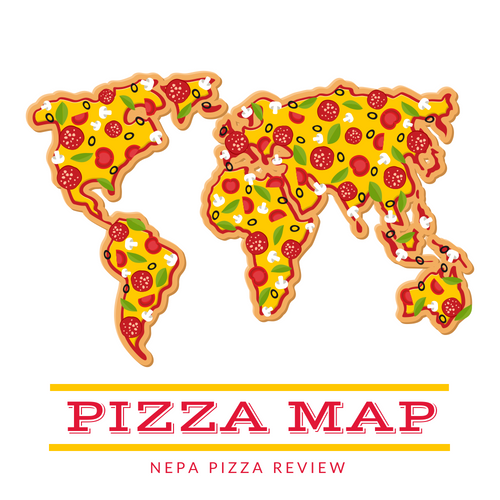 Meet the 64 Pizzerias of NEPA Pizza Madness in this Video!